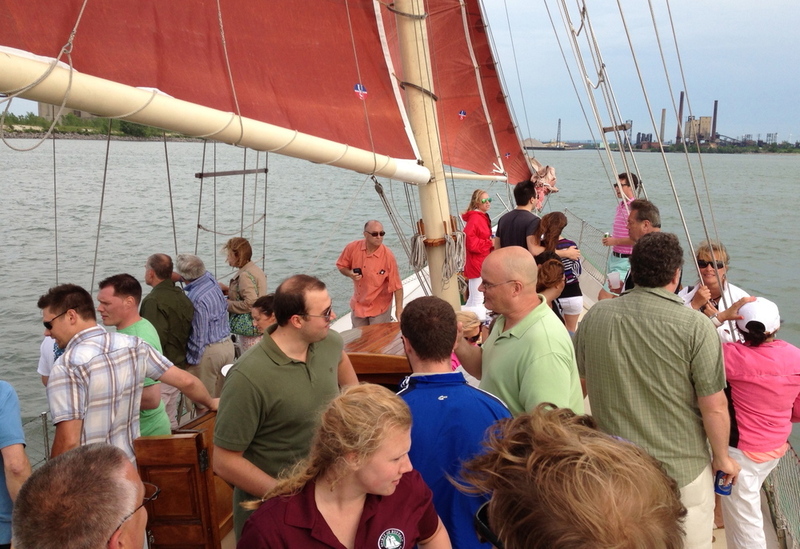 Thanks to Rich from The Spirit of Buffalo for setting us a sail on Lake Erie. Some tasty food was provided by Hotroxs Buffalo Bistro. ... why can't we always network in this environment?